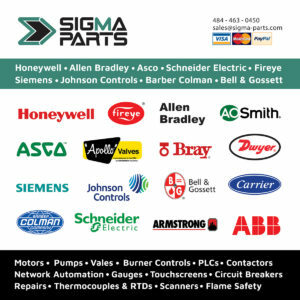 Contact Sigma Parts for actuators, crank shafts, capacitors, transformers, valves, mechanical seals, pumps, or any motor accessory. 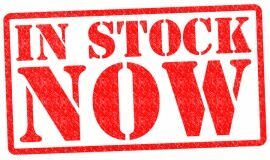 We have a large storeroom waiting to ship your parts. 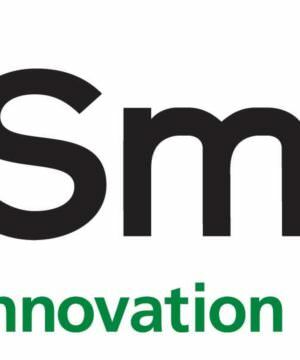 Founded by CJ Smith of Wisonsin in 1874, and innovated by his son Arthur Oliver, this company has a century and a half of experience. They began by selling car frames to the top automotive manufacturers. More recently, they became the first U. S. water heater manufacturers to enter the Chinese market. Many of these part numbers are currently in stock. Please contact us today for pricing and lead time on these and many other products.